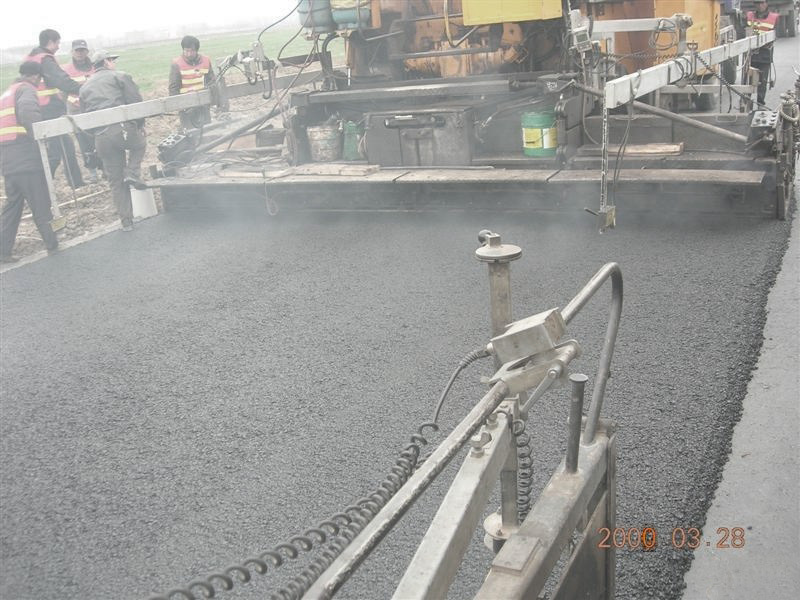 About Us - Mitnik Constructin Machine Company Co., Ltd.
2) Paving Machines: Block Making Machine; Pitch Paving Machine; Paving And Compacting Machines; and Road Roller Machine. MITNIK intend to provide one-stop purchasing platform which assures proper interface of construction equipment. 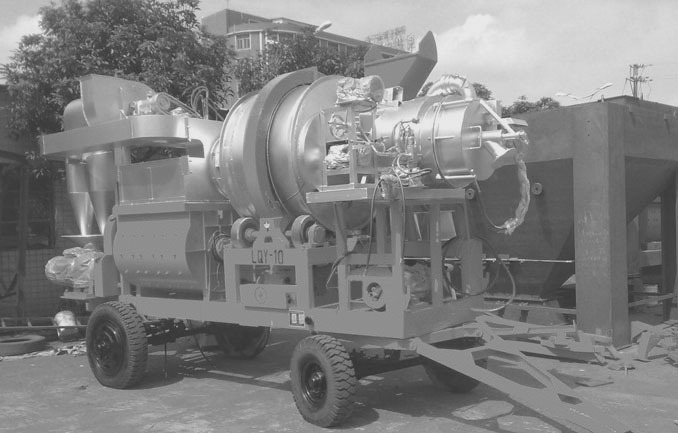 Adhere to the "independent innovation" development purposes, the company annual investment accounted for more than 10% of the total sales in order to constantly improve optimization product research and development, design, and production details to ensure the plan formulation and implementation of accurate, reliable and perfect. To strengthen enterprise technology development and innovation ability, and to improve the comprehensive competitiveness of companies at home and abroad. All of MITNIK products have obtained the highest certifications in our industry at home and abroad. MITNIK enterprise purpose: “PAY EQUAL ATTENTION TO THE QUALITY AND SERVICE”, MITNIK focuses on providing a full chain of services. We will dispatches the professional service personnel& technical personnel all over the globe to assist our customers to set-up facilities and train their operator. For after sale service, the service department should be timely offered technical assistance and troubleshooting for our products. 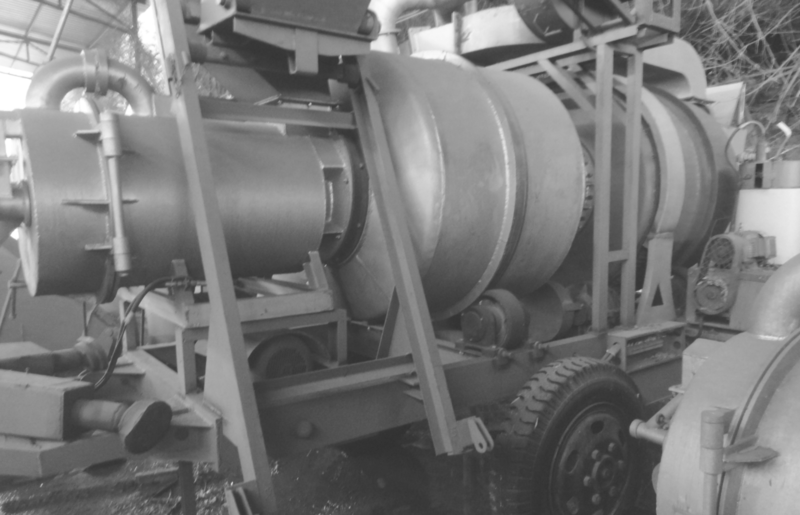 Mitnik is the birthplace of domestic double drum asphalt mixer and mobileasphalt mixing plant. 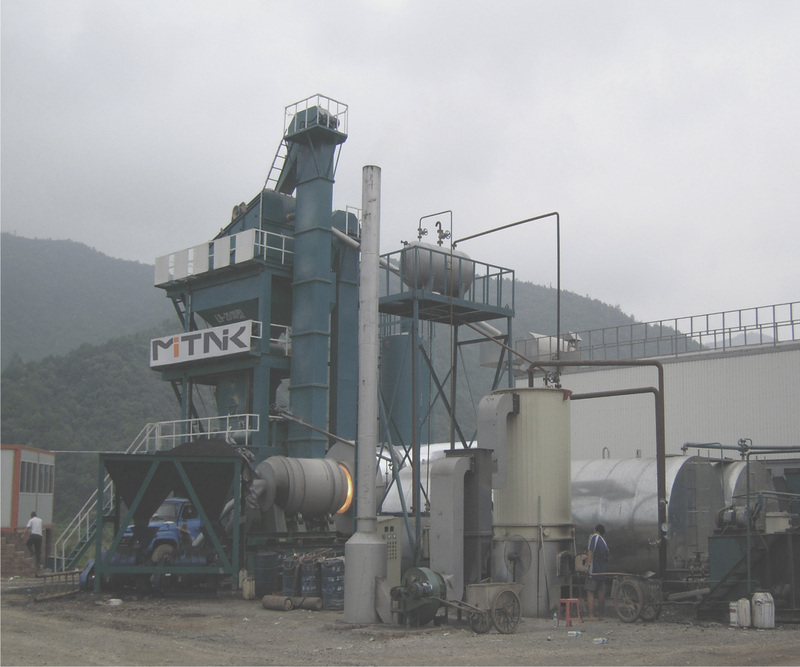 Since 1990, Mitnik specialized in asphalt mixer, double drum asphalt mixer, and forced asphalt mixing plant. 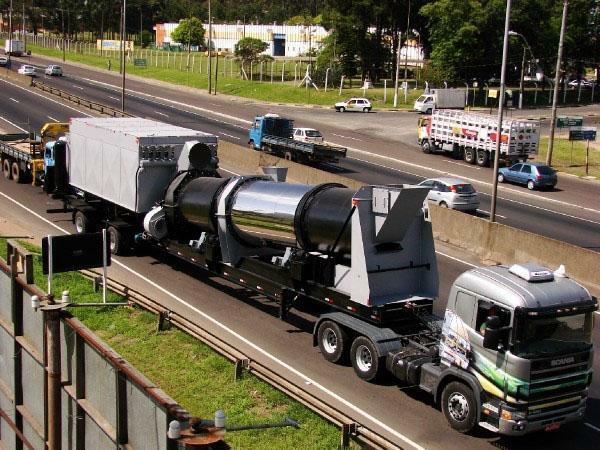 Mitnik are continuously improved their technical level to update their own products, create better equipment to serve the construction of asphalt road. 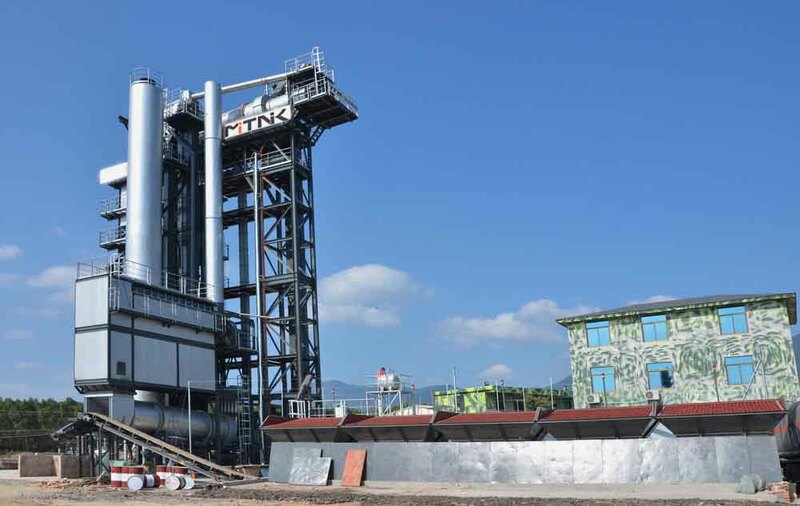 Began to develop and manufacture stationary asphalt mixing plant basis on the previous development technology and experience of mobile asphalt plant in order to meet customers requirement for large asphalt products requested. 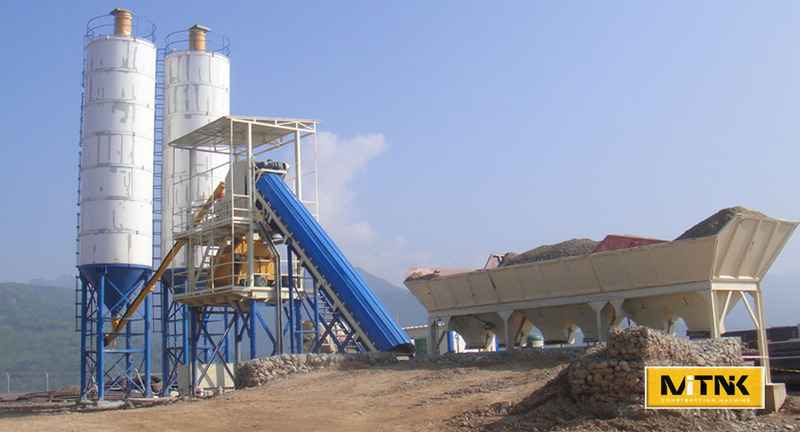 After surveying by the filed industry committee experts believe that we are the largest domestic small and medium-sized asphalt mixing equipment professional manufacturers. 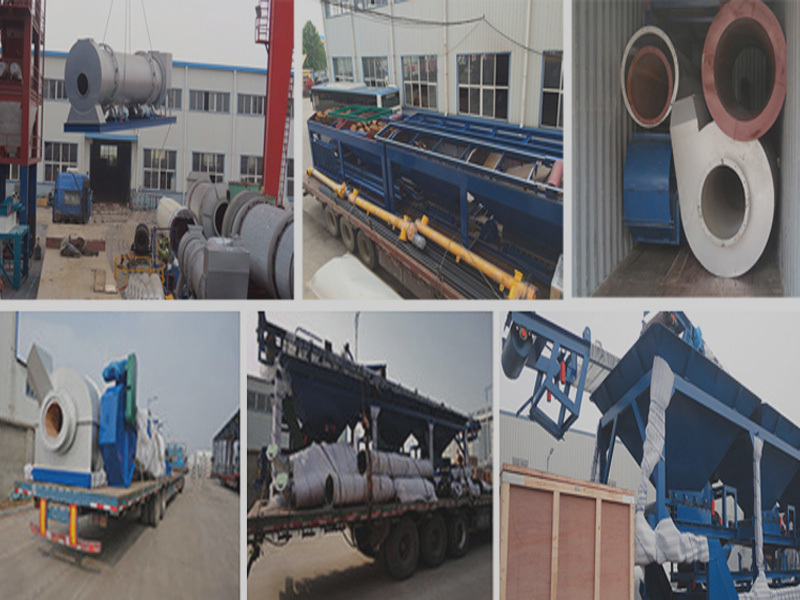 MITNIK are start to change their market into oversea market, the product export to Africa, Middles East, Russia, and Southeast Asia etc..., to get a satisfactory results. 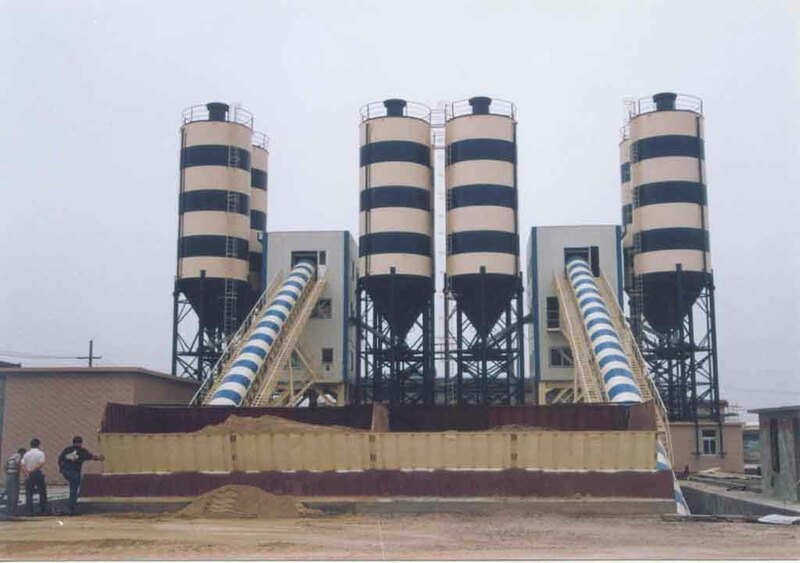 MITNIK are start to develop and manufacture new products of concrete batching plant after achieving good results of the field of asphalt plant. 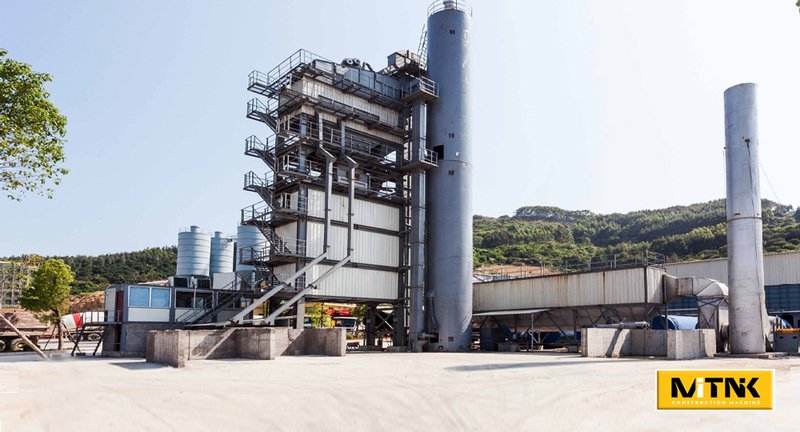 MITNIK were engaged in developing of recycled mixing asphalt in order to consider the energy conservation and environmental protection. MITNIK products are growing step by step, and the market shares twice growing. We have get the good reputation from our users. 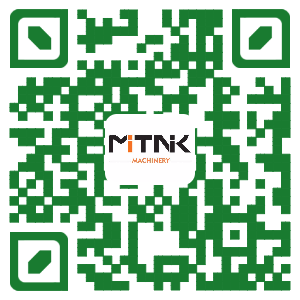 MITNK intend to provide one-stop shopping platform which assures proper interface of all equipment. Thus we are widen the products ranges.